Alok Industries Ltd, which is undergoing insolvency proceedings, said on Monday a committee of its creditors hasn't approved any resolution plans within the 270-day deadline prescribed under the Insolvency and Bankruptcy Code. The deadline for the insolvency resolution process expired on 14 April, the textile company said in a stock-exchange filing. The filing barely days after it received a joint bid from Reliance Industries Ltd and JM Financial Asset Reconstruction Co. Ltd. It is not immediately clear if Alok's creditors have rejected the joint bid. Under the Insolvency and Bankruptcy Code, 2016, companies undergoing insolvency proceedings at the National Company Law Tribunal (NCLT) have a total of 270 days to evaluate and finalise on a resolution plan. The companies may opt for liquidation proceedings if no solution is reached within the prescribed deadline. 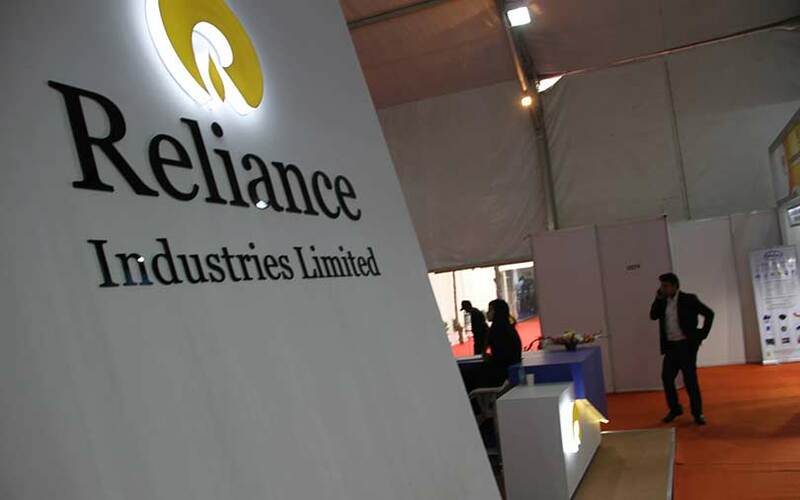 Reliance Industries said last week it had submitted a joint bid along with JM Financial ARC to acquire the debt-laden textiles company and that it was awaiting the outcome of the bid. It didn’t specify the value of the bid. Alok Industries is one of the 12 large non-performing asset accounts identified by the Reserve Bank of India. Lenders including State Bank of India have claimed about Rs 24,000 crore in dues from the company as on March-end 2017. The company is one of the largest integrated textile manufacturers in India by capacity. It owns four manufacturing units in the country and exports its products to over 90 countries across the US, Europe, Latin America, Asia and Africa. The company’s performance in recent years has been hurt in part by low plant use due to a lack of capital. The apparel fabric business is the company’s largest revenue generator.